We are grateful to invite us to participate in this special day, we were able to capture the best moments. We plan perfection. 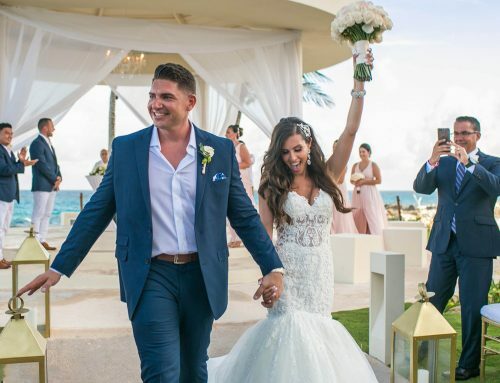 From your very first contact, our team of wedding planning professionals will ensure a flawless execution of your special day, exactly as you’ve always imagined. 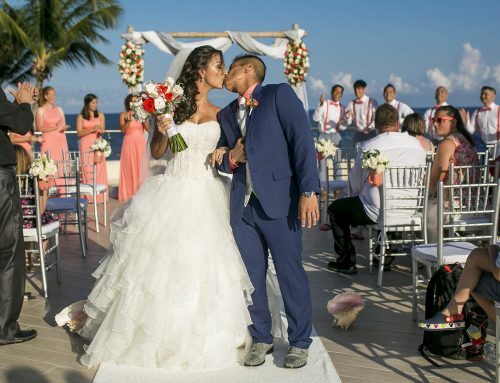 Whether you’ve dreamed of a traditional wedding surrounded by friends and family of all ages or an intimate barefoot gathering for two, our all-inclusive bridal packages cover every luxe detail: set up, catering, flowers, décor and a myriad of special touches that will make the day yours alone. Wedding packages are comprehensive, elegant and surprisingly affordable–some packages are even free with certain suite bookings. Pick the venue for your ceremony such as a romantic seaside location, roof-top terrace or lush garden. One is more breathtaking than the other. 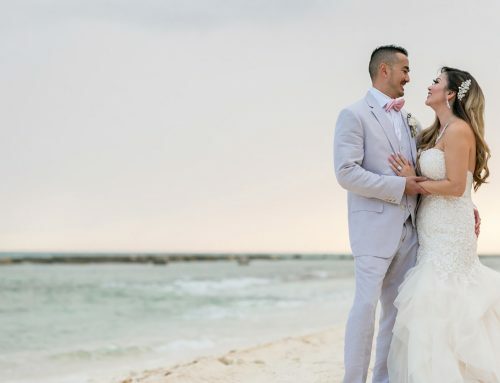 For your built-in honeymoon, Finest Playa Mujeres offers a choice of luxury suites with oversize Jacuzzis for two–some with private pools–to ensure the complete destination wedding experience. The One Spa offers an unique experience for all brides for that special day, download the Brides Spa Carte and choose that special thing that was missing for that unique day. 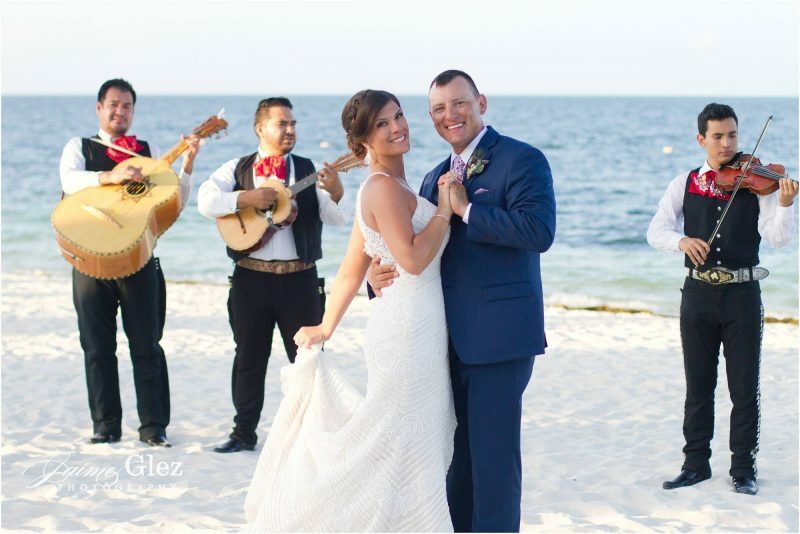 Whatever bridal setting you’ve always dreamed of, the wedding coordinators at Finest Playa Mujeres will make a reality. 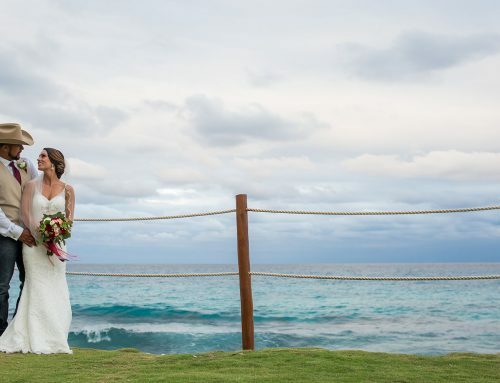 Exchange your vows within sight of the gorgeous Caribbean seascape or be a barefoot bride on an ocean-side altar amid the powdery sands. Perhaps the beautiful events plaza is more your style or the formality of the convention center ballroom. Make it a moveable feast with cocktails and reception on an outdoor terrace, beachside lounge, under a thatched-roof palapa or your favorite Finest Resort restaurant. Most restaurants feature private indoor or outdoor locations.